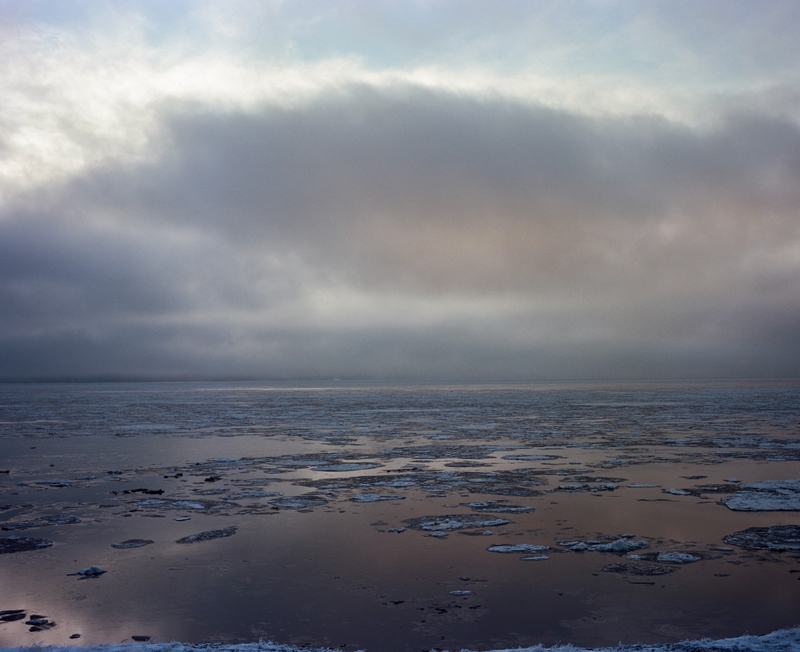 An ongoing project exploring Alaska identity through a combination of assignment work and personal work. Tina Cramer Showers holds a headscarf she was given when she began chemo. Showers, a veteran, has survived two different kinds of cancer. 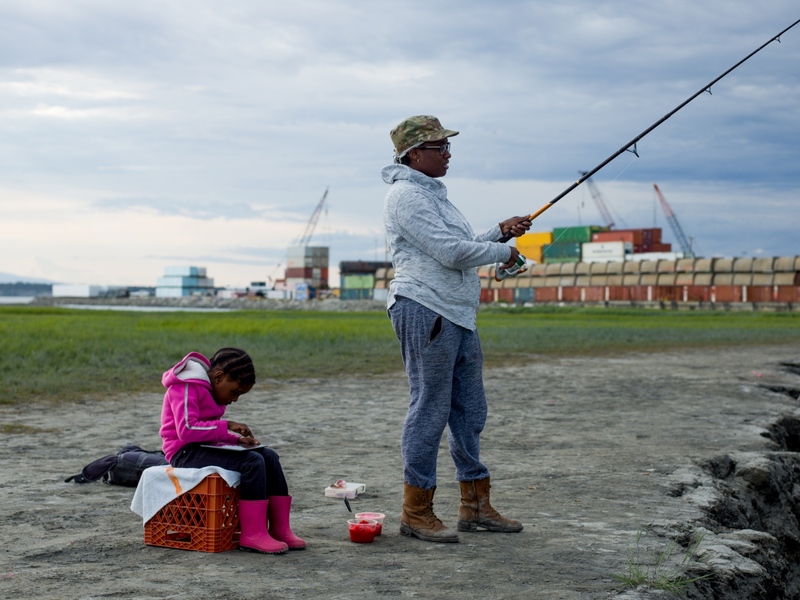 Showers raises her 9-year-old grandson, Brighton, at her home in Anchorage, Alaska. 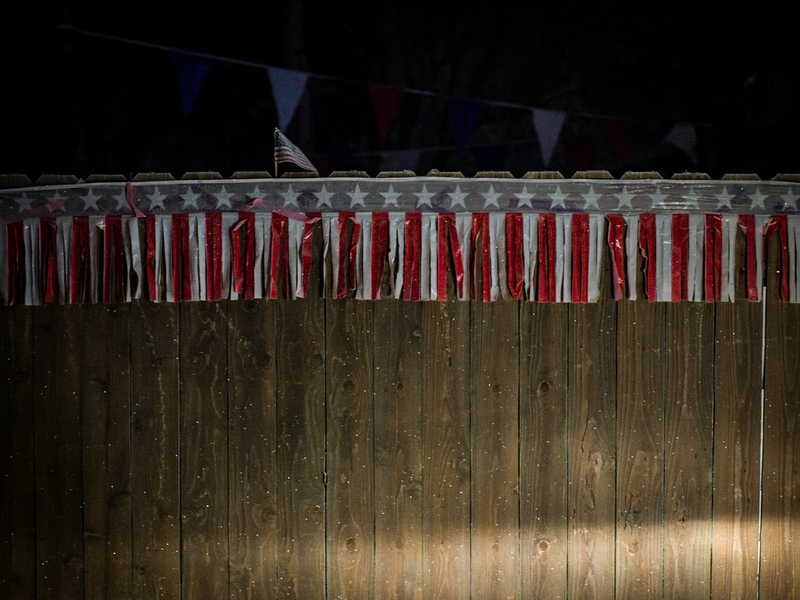 The fence outside of the American Legion Jack Henry Post 1 in Anchorage, Alaska. 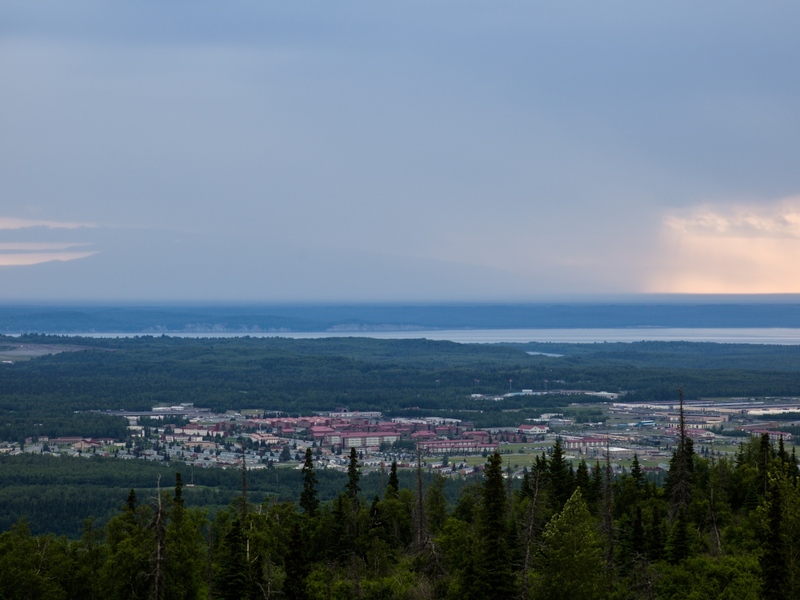 JBER (Joint Base Elmendorf-Richardson), as seen from Arctic Valley. 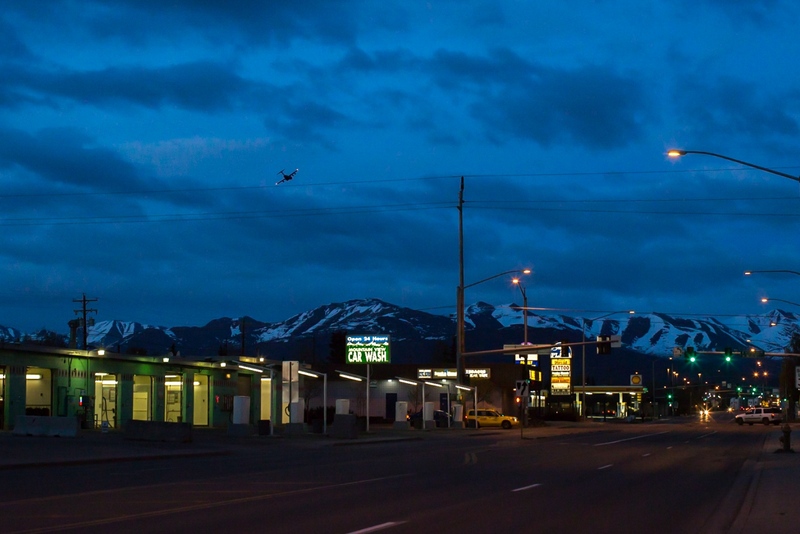 Anchorage has a very visible millitary presence, and 1 in 3 people in Alaska are veterans. 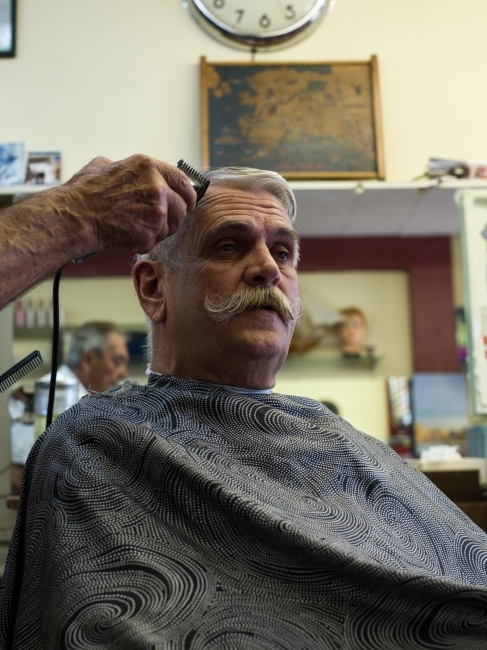 Ben Clayton, 65, retired fire captain, has his hair cut at Bunn's Barber Shop on 4th Avenue in downtown Anchorage. 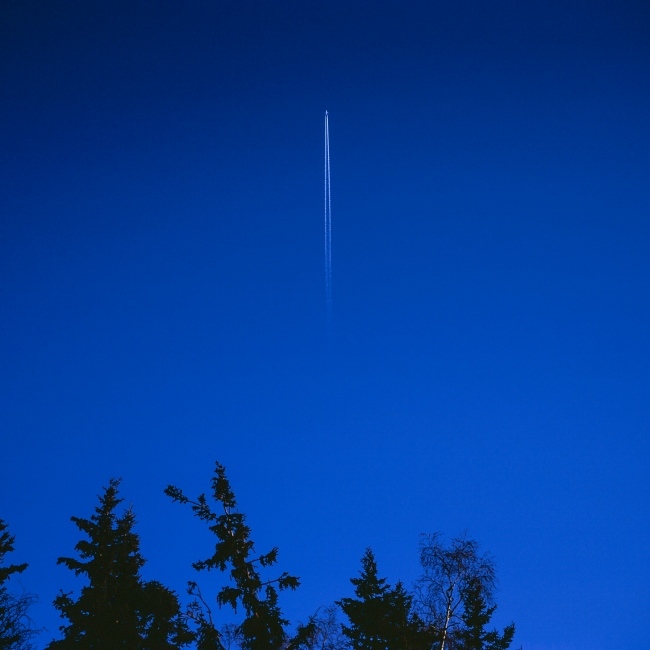 Clayton says that Alaska has always been within reach to nucelar weapons, but that Alaska has millitary bases whose job it is to fend of these threats. The difference with current affairs, he says, is the diplomatic style of our current leadership in Washington. "It's a true black swan event," he says. 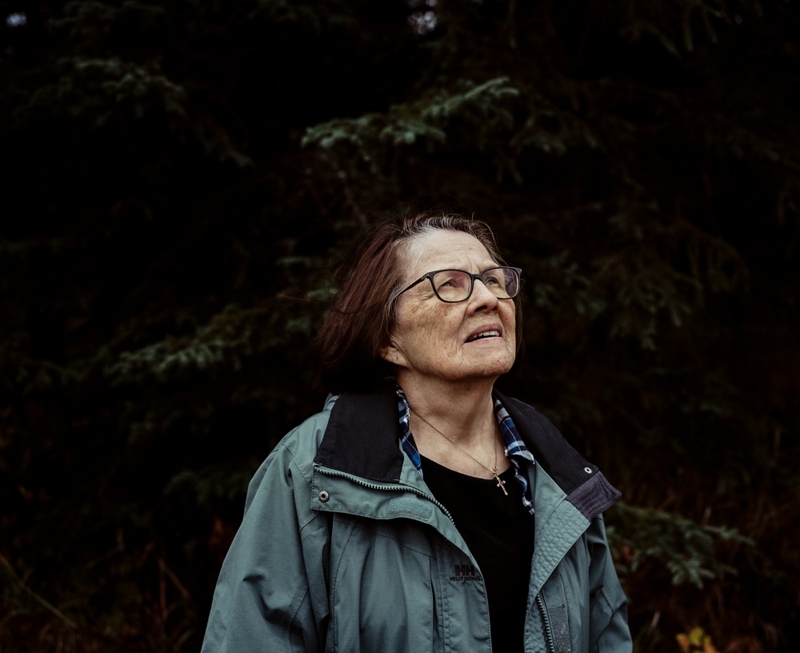 Clare Swan, 85, outside of her home in Kenai Alaska. Swan, who is Kenaitze, says that there is a connection between loss of language and culture and loss of land due to climate change. "Of," she says. "Our language comes from the land." 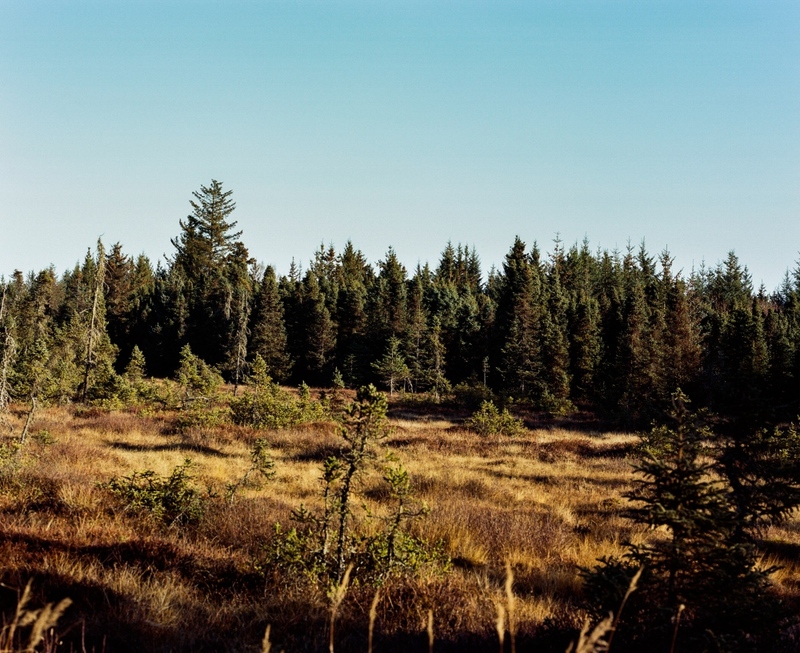 The wetlands across from artist Rika Mouw's home in Homer, Alaska. Mouw feels passionately that she needs to help protect the wetlands, and tries to do so by buying up property and fighting legislation that she feels would endanger it. 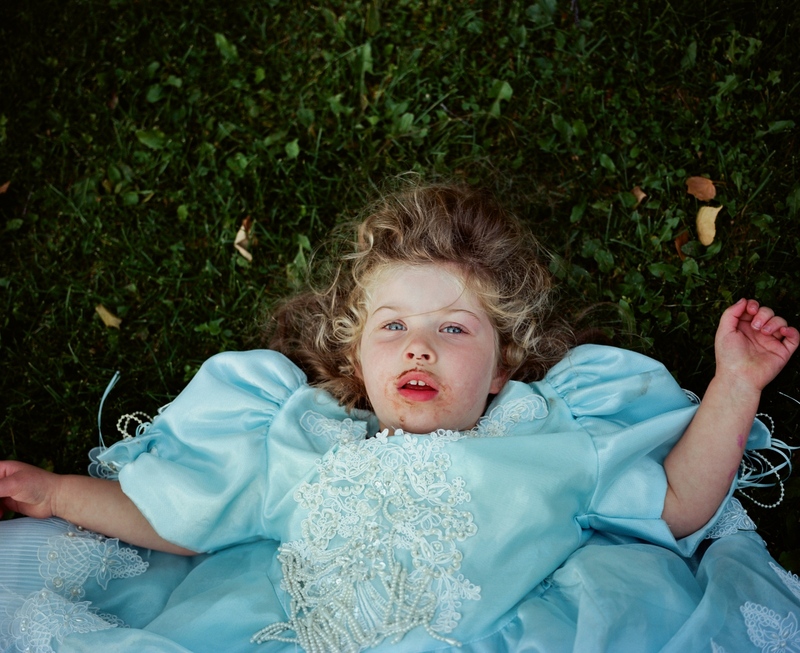 Rose Consenstein, 3 at the time of this photo, has a tantrum in her backyard after having a cupcake and putting on a princess dress. 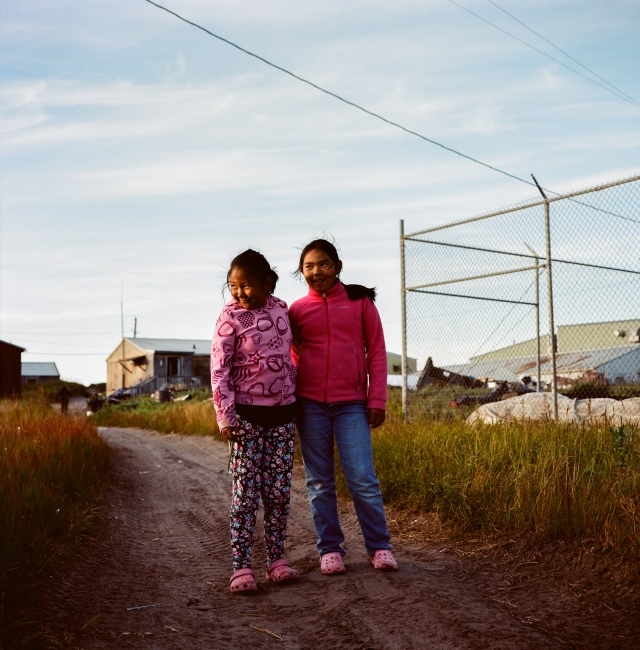 Girls in Shishmaref, Alaska. 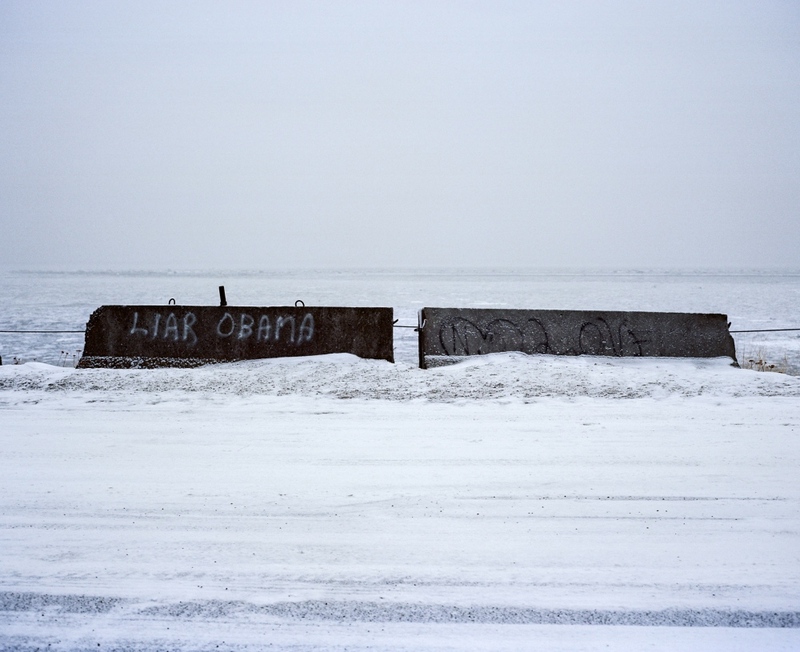 Shishmaref is one of severa l villages facing relocation due to climate change. The village voted in the summer of 2016 to relcoate, and are currently working on the village's plans. 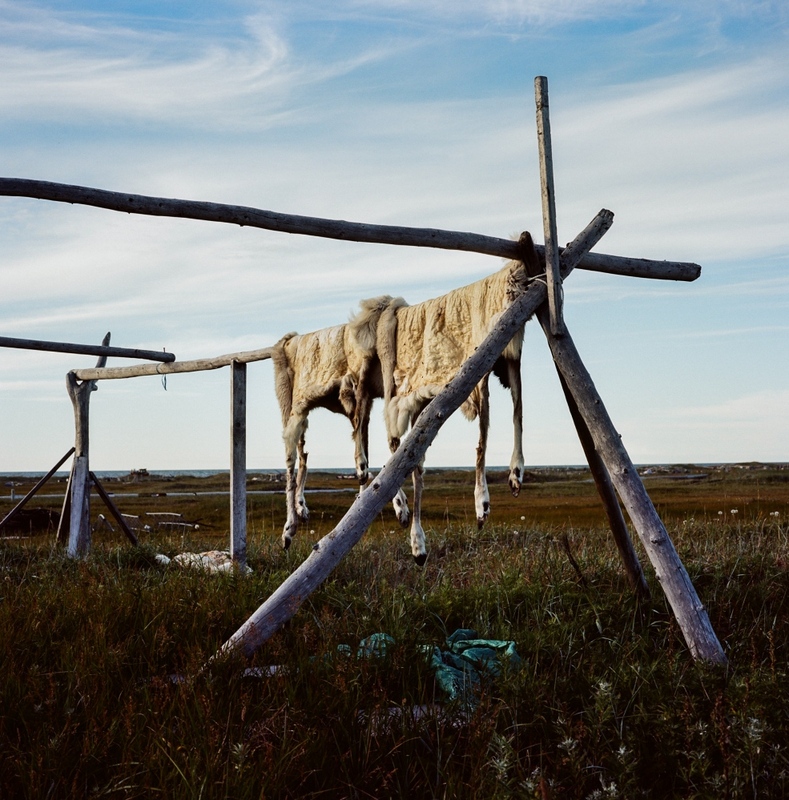 Caribou hides hang in Shishmaref, Alaska. Anchorage resident Oscar Avellaneda-Cruz, holds up a flounder he is calling his "cathc of the day" after catching this and 4 coho salmon on the Kasilof. 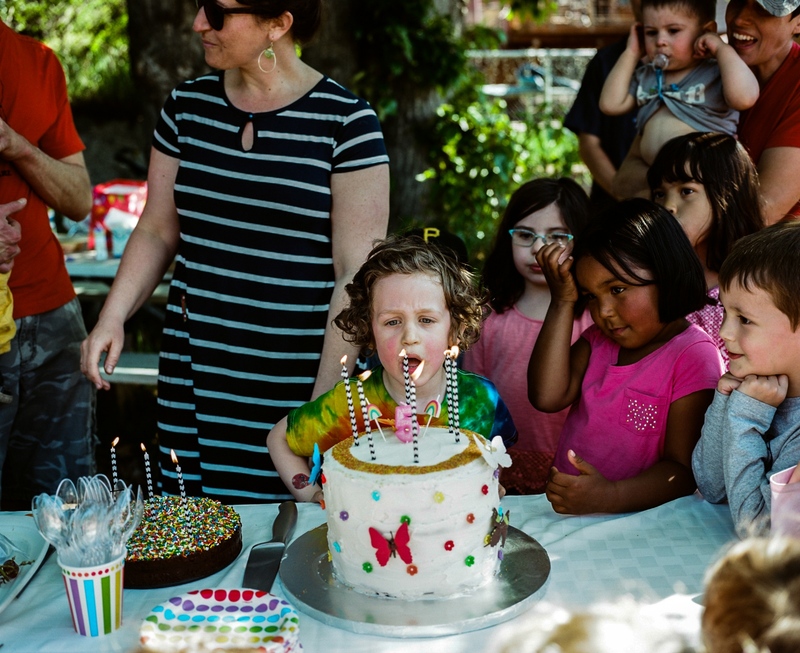 Yoel Schulgasser blows out the candles on his birthday cake at his fifth birthday party in midtown Anchorage. His mother (left) Tamar Ben-Yosef, made his cake. 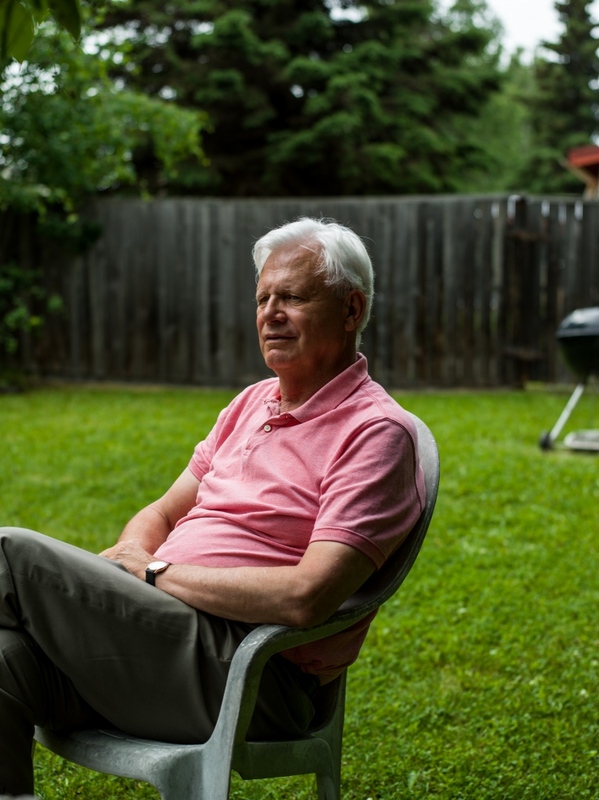 Journalist and historian MIchael Carey in his backyard in Anchorage, Alaska. Carey, born in 1944, spent years in the 1970's and 1980's studying and writing about civil defense, and says that he is currently working on an article about North Korea's recent threat to Alaska. 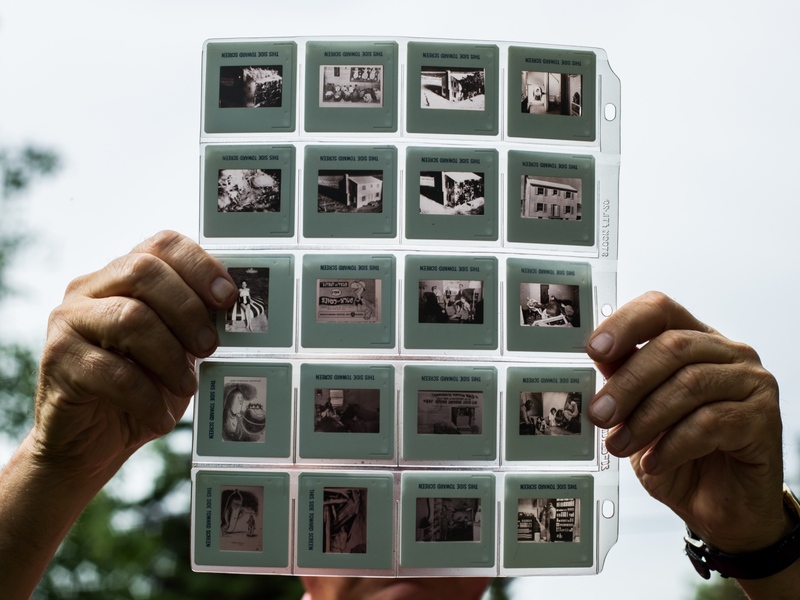 Journalist and historian Michael Carey holds up slides of images and propaganda from civil defense training and nuclear drills from the 1940's. "I've started my career with this stuff, and it seems like I'll be ending with it, too, " he says. Carey, born in 1944, spent years in the 1970's and 1980's studying and writing about civil defense, and is currently working on an article about North Korea's recent threat to Alaska. 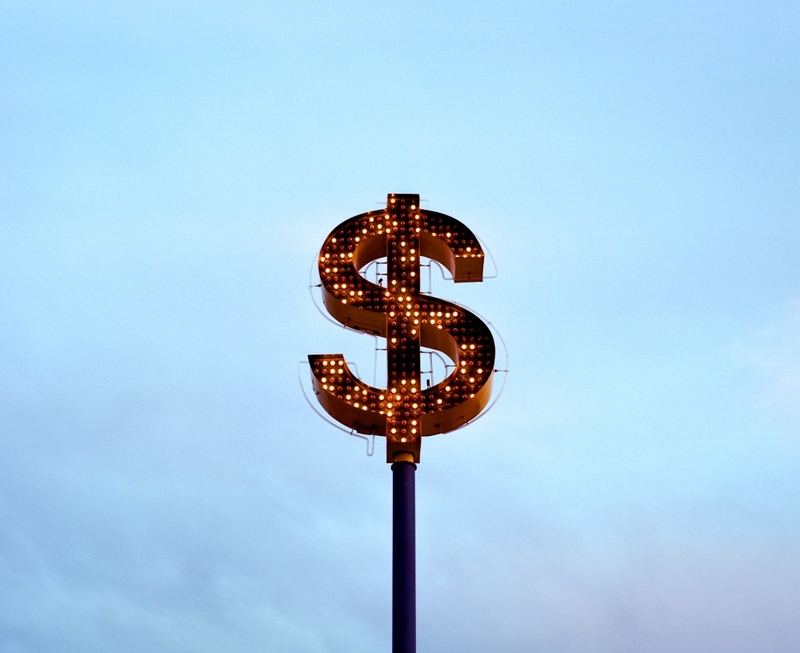 A dollar from the Cash Alaska Pawn shop in the neighborhood of Fairview in Anchorage. 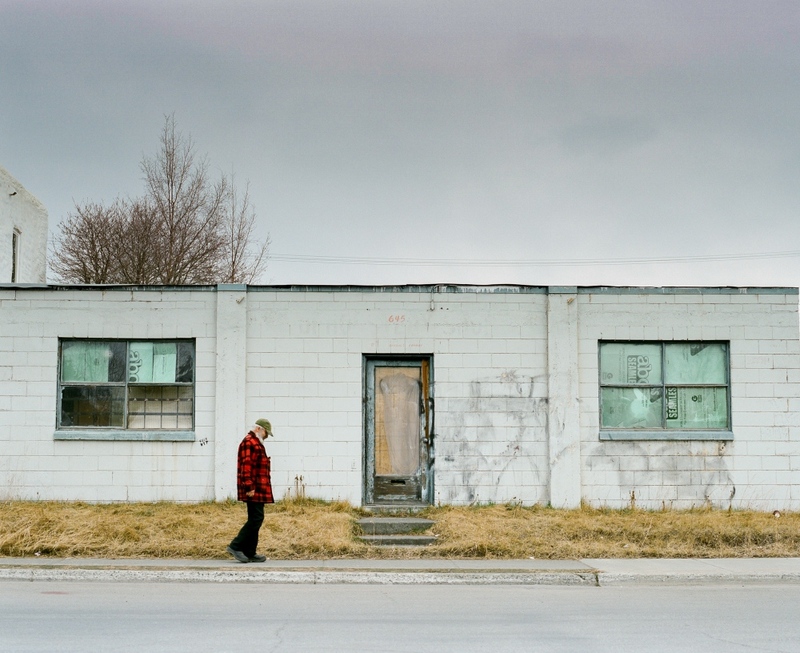 A man walks by a building in the neighborhood of Fairview in downtown Anchorage. 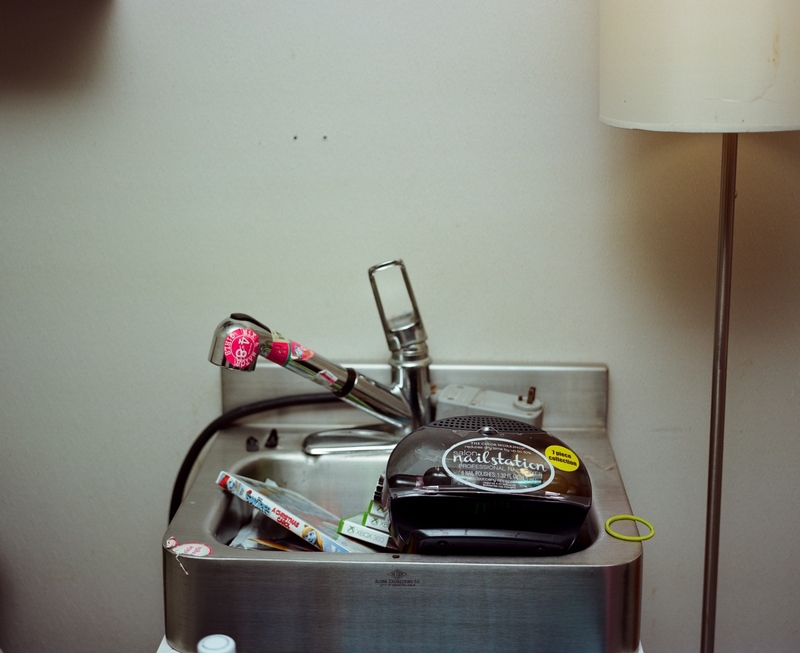 A sink in the Gary and Rojo Swan's home in Kivalina, Alaska. Kivalina is one of several villages that will move in the near future due to effects caused by climate change. 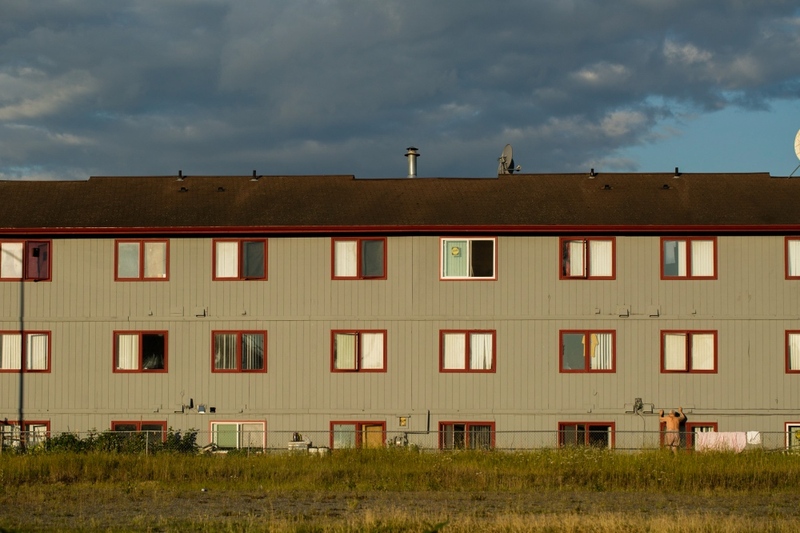 The village's homes do not have running water; because it's been known that Kivalina would need to move for decades, plumbing was never seen as a viable investment. 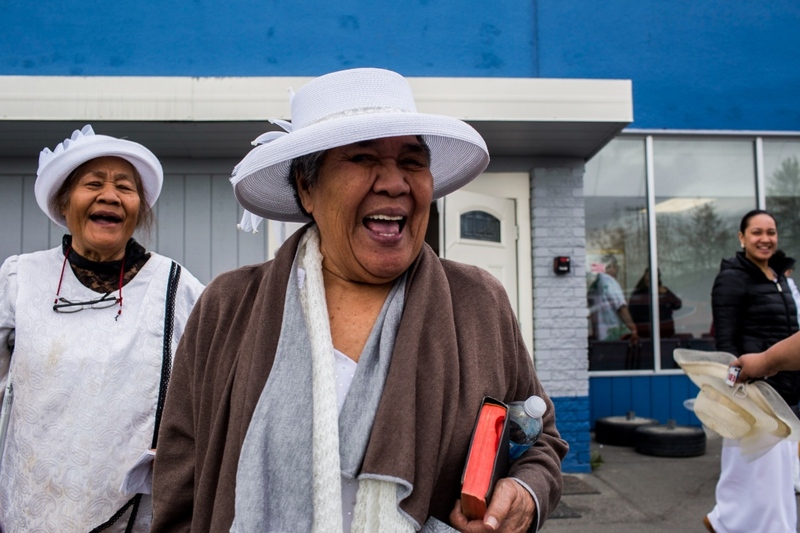 The Sunday service at the Congregational Christian Church of American Samoa in Alaska on Mountain View Drive lets out. Some social scientist have determined that the neighborhood of Mountain View is the most diverse neighborhood in the U.S. 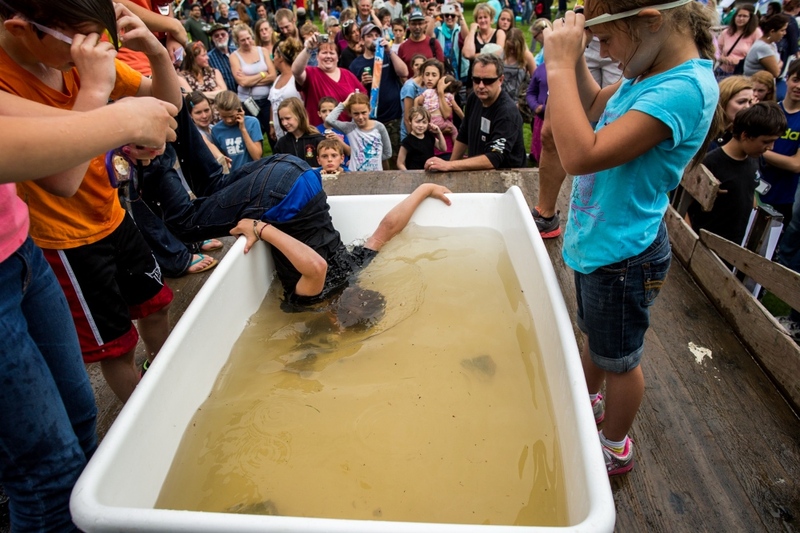 Kids dunk for fish heads at the Sitka Seafood Festival in Sitka, Alaska. The Mountain View Car Wash in Anchorage, Alaska. 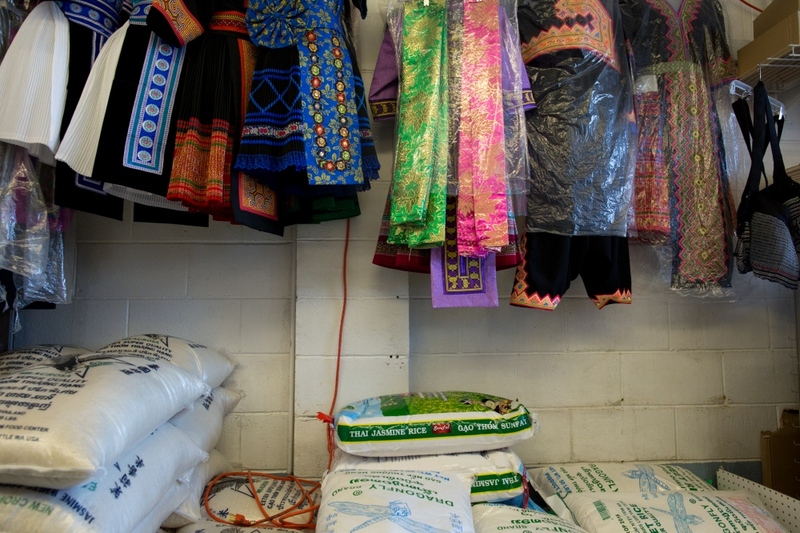 Hmong attire and jasmine rice are just some of the offerings at New Asian Market in Mountain View. 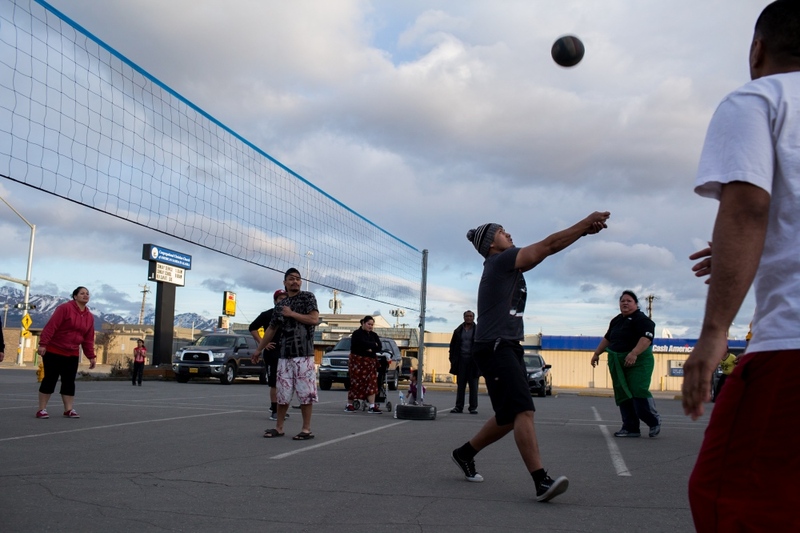 The nightly volley ball game at the Congregational Christian Church of American Samoa in Alaska on Mountain View Drive. "It's good for the community to keep the kids busy out here," says Jerome, one of the attendees. Children play in Mountain View. 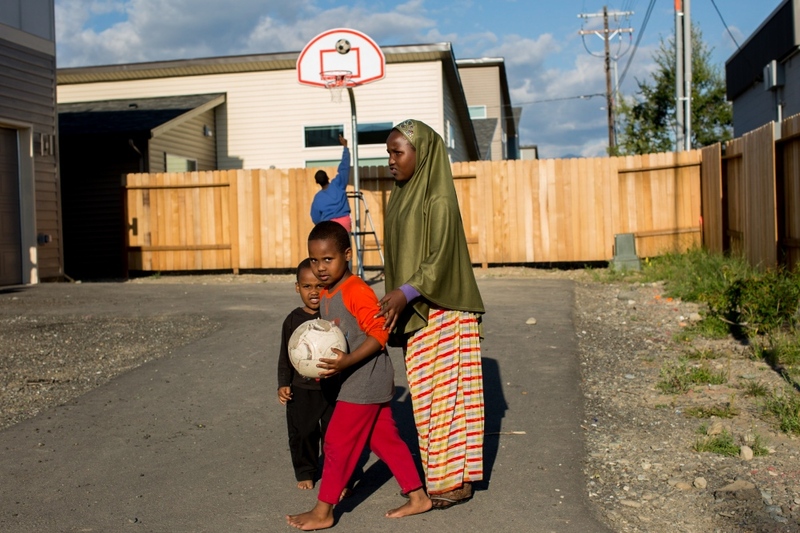 The northeast Anchorage neighborhood of Mountain View has been revealed as the most diverse in the nation by census information, but while the area is rich with culture, according to the last census 19% of households are living below the poverty line. 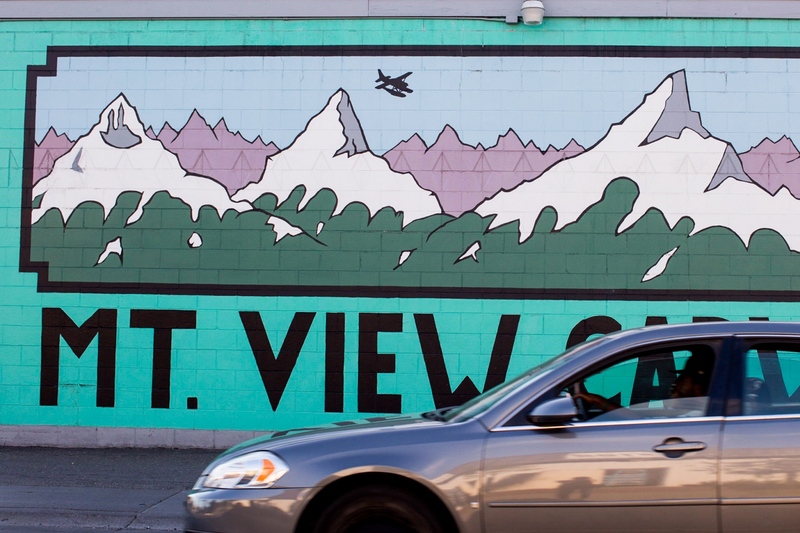 As with most areas experiencing poverty, Mountain View experiences more crime than more affluent neighborhoods in the city. 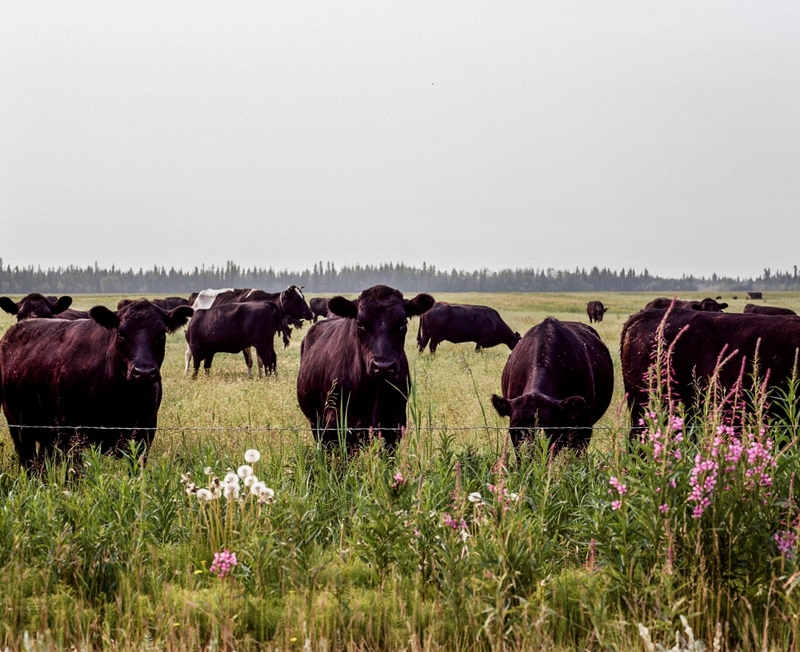 Cows in Delta Junction, Alaska. Due to several large fires in nearby, the sky is filled with smog. 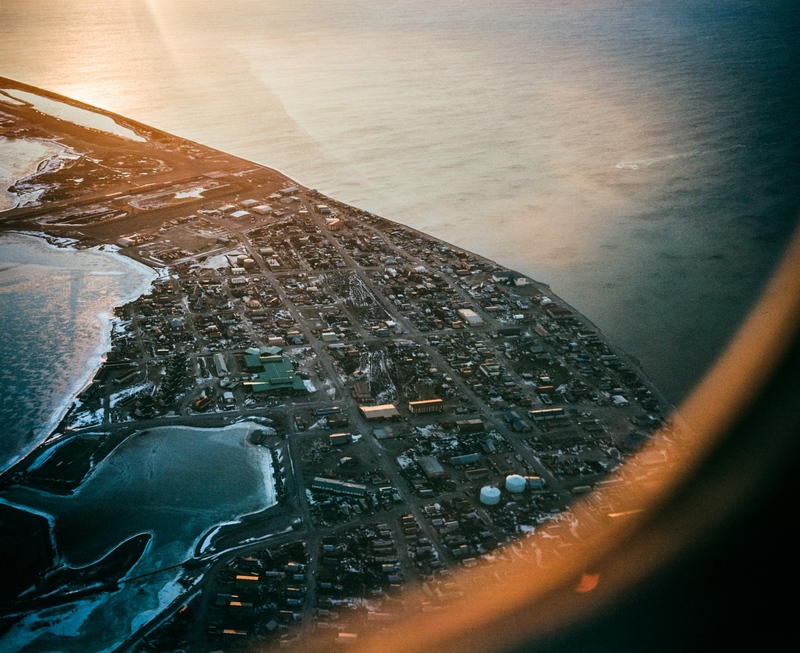 Flying out of Kotzebue, Alaska. Flying is a part of the Alaskan condition. Much of the state is not accessible by road, and so bush planes are a frequent mode of transportation. 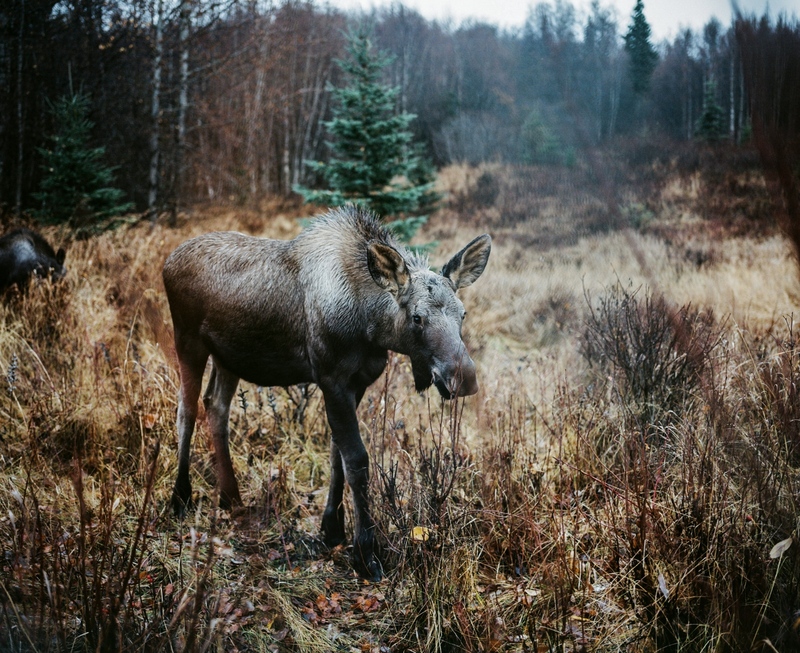 A baby moose in Kincaid Park in Anchorage, Alaska. Hannah Heimbuch, 31, shows a tattoo of one of Bristol Bay's salmon-inspired Apayo Moore's paintings. Heimbuch is a commercial fisherman who is involved at the organizational level in the fishing community and just bought her first boat of her own with her brother. 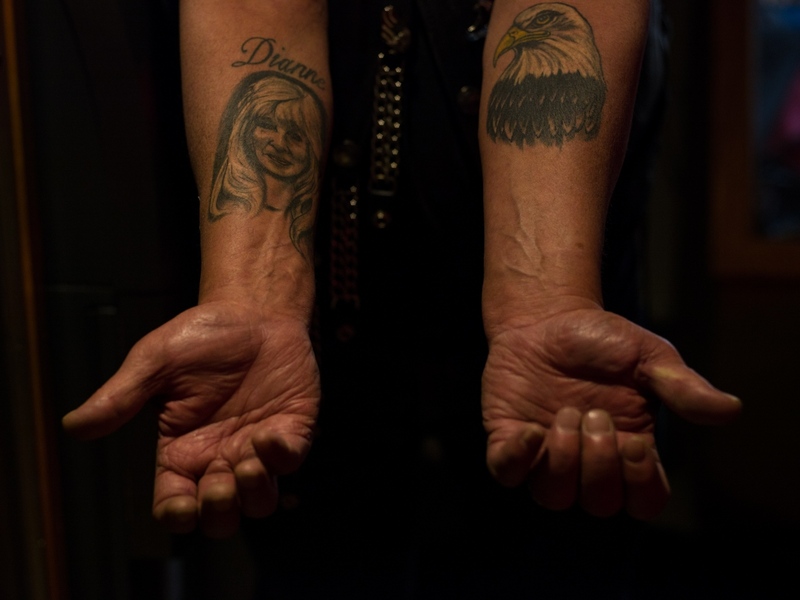 Richard Crook displays two of his tatoos; his wife of almost 48 years on his right arm, and a bald eagle on his left. Crook, who served in the navy for 6 years, is currently the chaplain for the American Legion Riders in Anchorage, Alaska. He says that the community of friends he sees reguarly, like on nights like tonight at the American Legion Jack Henry Post 1, are like family to him. "These are the best people you'd ever want to be associated with," he says. 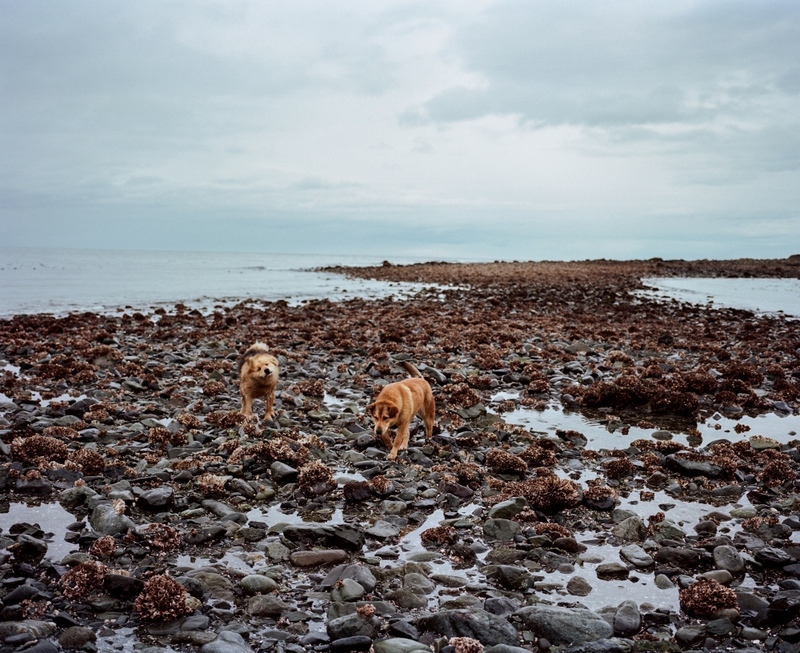 Ann Evans' dogs walk on the reef off of the coast of Nanwalek. 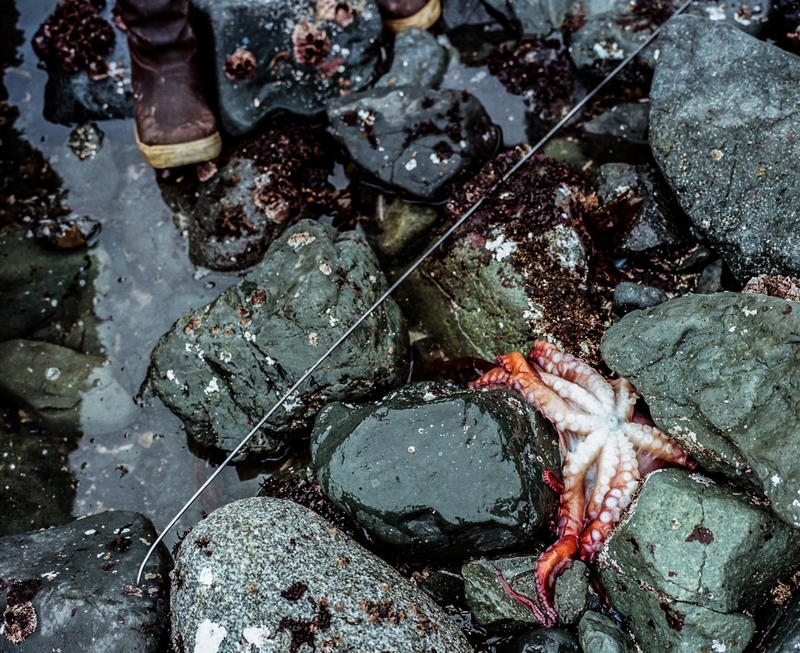 The traditional saying goes, "When the tide is out, the table is set," and Evans and her family abides by this tradition and head to the reef at low tide to harvest bidarki, octopus, and seaweed greens. A freshly caught octopus on the reef of Nanwalek. The traditional saying goes, "When the tide is out, the table is set," and Evans and her family abides by this tradition and head to the reef at low tide to harvest bidarki, octopus, and seaweed greens. 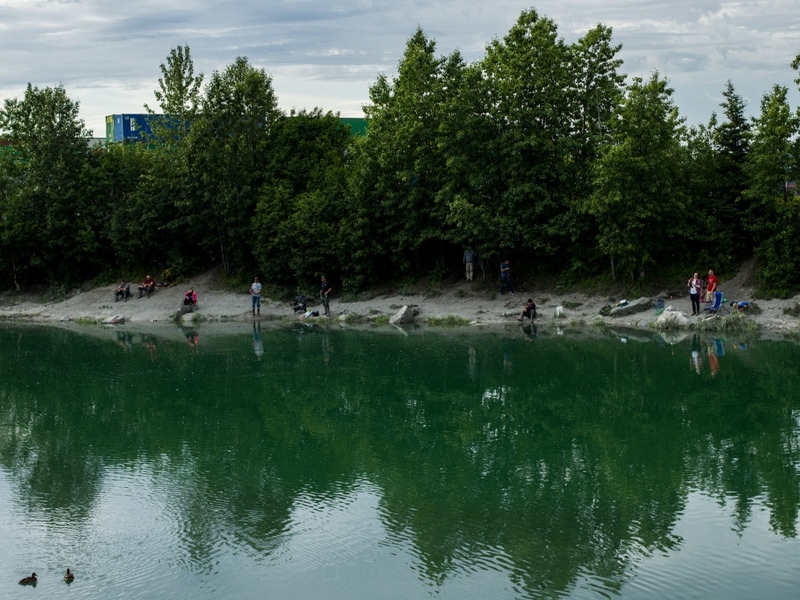 People fish in Ship Creek during high tide on Thursday, July 6, 2017. 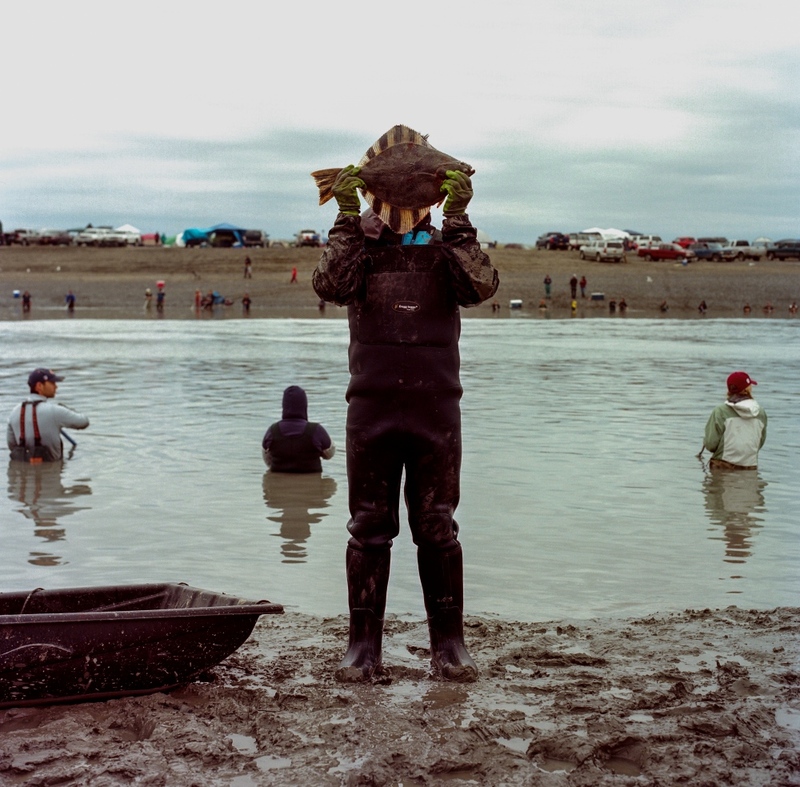 During the salmon season, fishermen can be seen on the banks of Ship Creek at any hour of day that the tide is in. An apartment building at sunset in Mountain View. 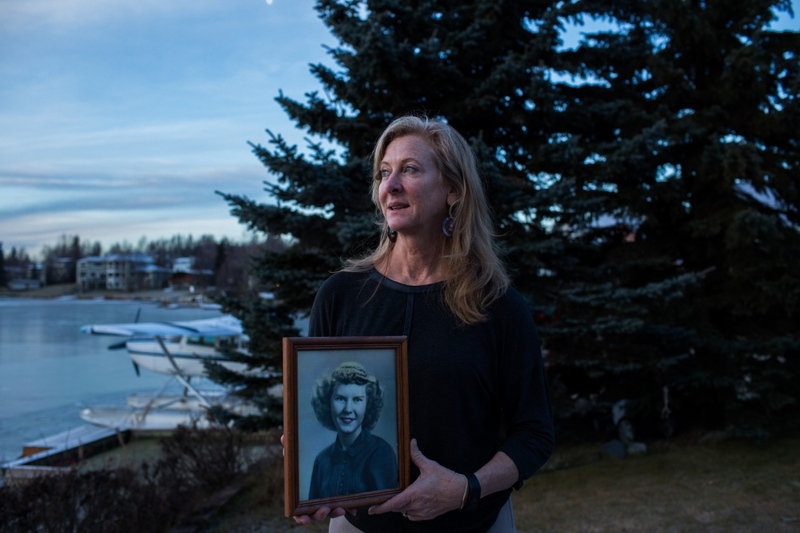 Rhonda Scott holds a portrait of her mother, outside of her home on Cambell Lake in Anchorage, Alaska. Scott's mother passed after a struggle with Alzheimer's. 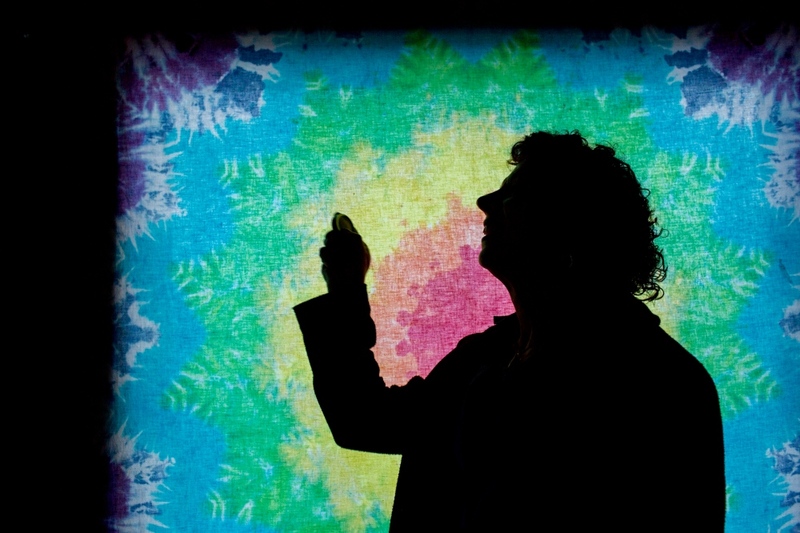 Sandra Calvillo, in her meditation room in Anchorage. 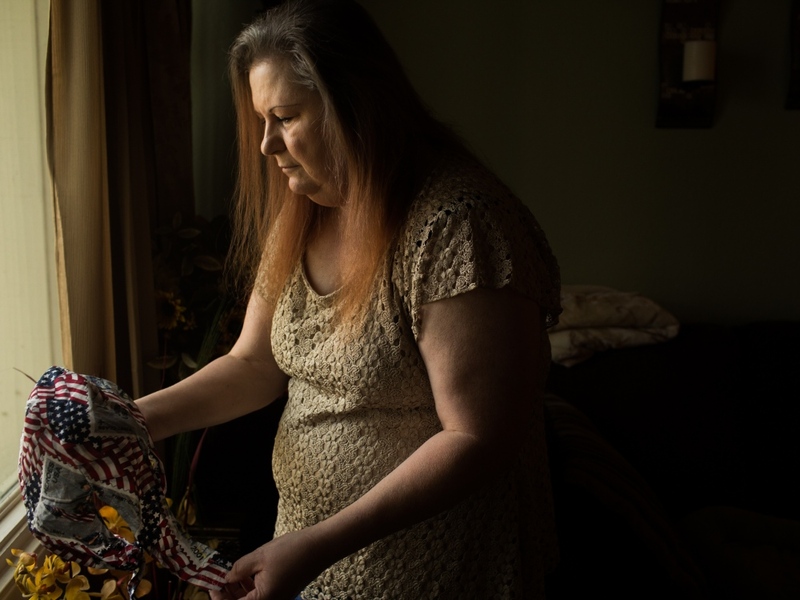 Calvillo lives with the after effects of a traumatic brain injury that took away her ability to walk for years and although she has relearned how to walk, she still often becomes disoriented and confused, especially in public. She uses a bottle cap to ground herself when she feels this way; the clicking, she says, reminds her that she is safe. 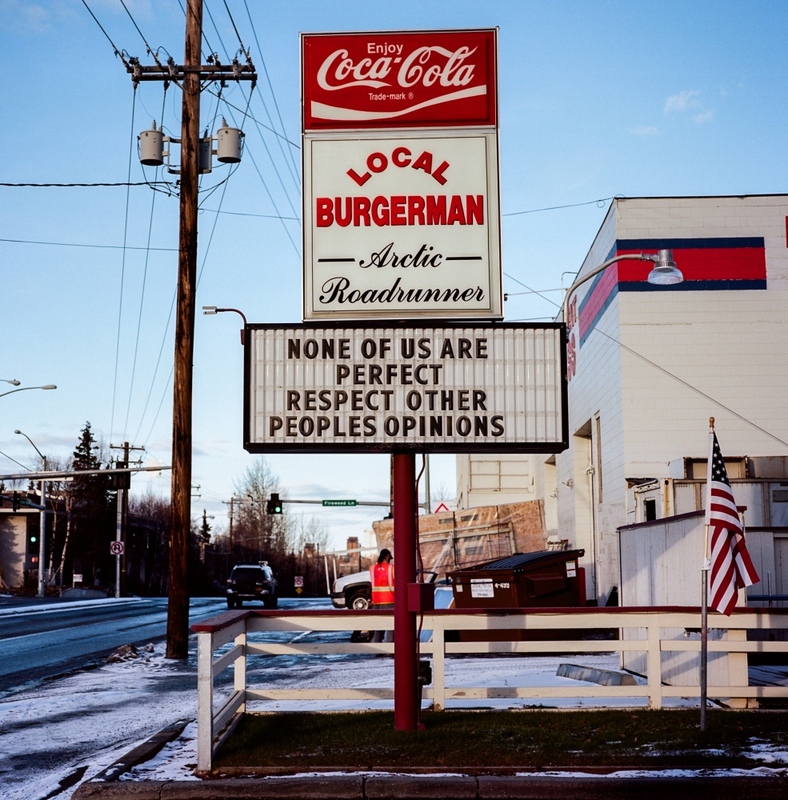 A sign outside of Arctic Roadrunner, local Anchorager burger joint, on November 8, 2016. 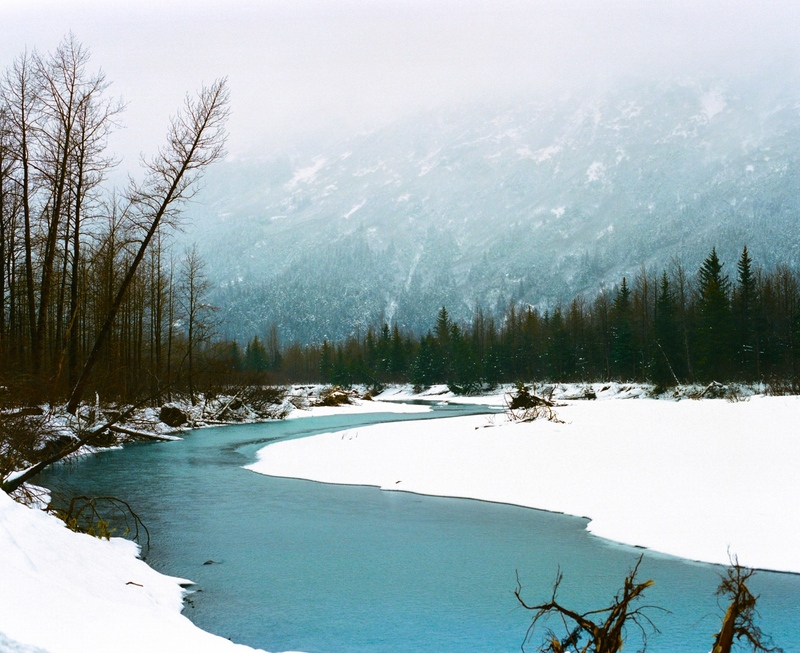 Near Portage Glacier, about 50 miles southeast of downtown Anchorage and 5 miles from Whittier. Two barriers along Turnagain Arm on the Seward Highway about 20 minutes outside of Anchorage, Alaska. The ledge on the right has been prepared with wax by skateboarders to skate during the summer months.